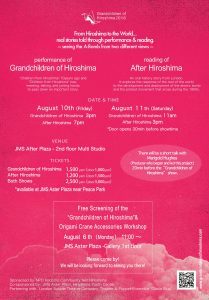 There will be a free screening of the “Grandchildren of Hiroshima” on August 6th, Monday from 11:00 〜 at JMS Aster Plaza – gallery on the 1st floor . 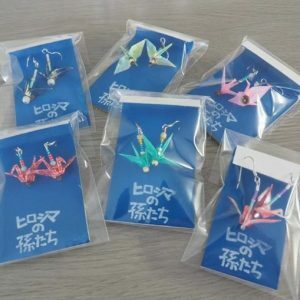 After the screening, we will make accessories using handmade origami cranes! We will have a special guest come to the event and a gift of music from the cast members! 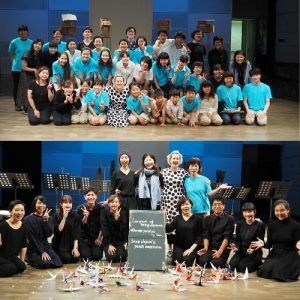 Please come by and spend some times with us!